Current UC Berkeley undergrad studying Chemical and Nuclear Engineering. 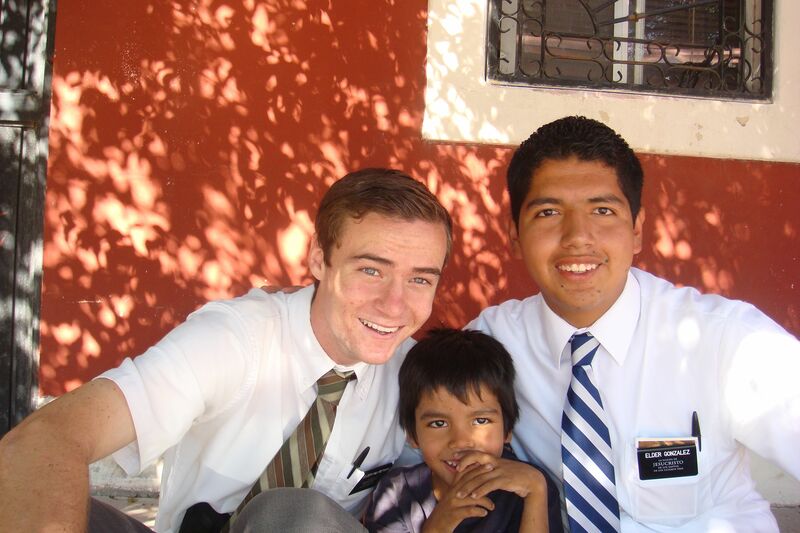 I served my mission from Aug 11, 2010 to Aug 13, 2013. My first 5 months I served on Vashon Island and Burien (Spanish speaking Seahurst branch) in the Seattle, Washington Mission. 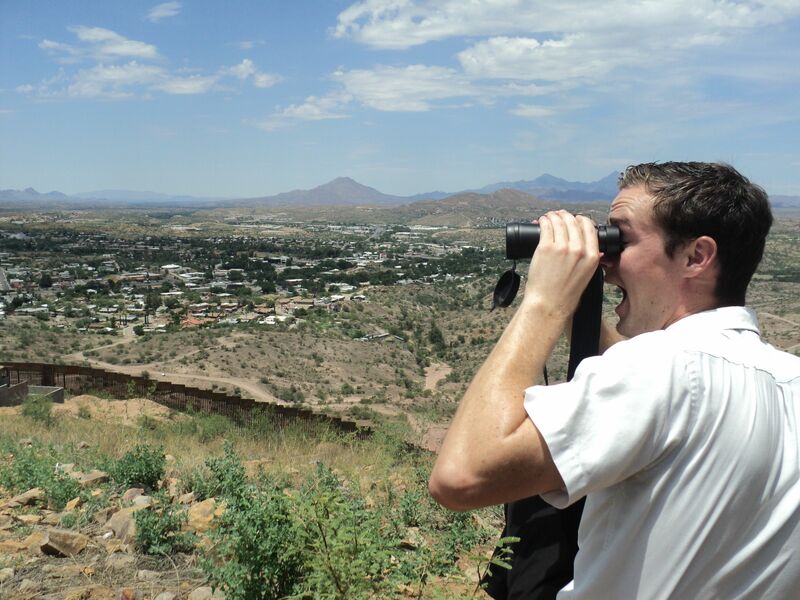 Then I finished out my mission in the Hermosillo, Mexico Mission in state of Sonora, which borders Arizona to the north and the Sea of Cortez to the East. I served in Navojoa, Obregon, and Nogales.